We provide the very best dog home boarding near you in Bradford and Skipton area. Dogs deserve a holiday too! Hello from Graham and Lynne. We are the Barking Mad dog home boarding and pet sitting service owners here in Skipton and surrounding area. We also cover Keighley and Bradford and surrounding areas as well. We had been a customer of Barking Mad when we had a Westie (who never settled into kennels) from 2002 until 2010 when he passed away. When we took over the care of a 6 year old live wire Jack Russell in 2014 it made perfect sense for us to continue to use Barking Mad. For us the service is second to none and our dogs always came back happy and relaxed. 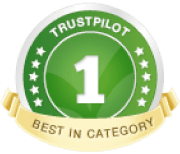 So, when the opportunity arose to buy the Skipton Barking Mad Franchise we jumped at the opportunity to leave our stressful jobs behind and provide the same standard of care to other people’s dogs as we had been shown for ours. We love arranging for your dog to have the best holiday they can while you are away on holiday. This affords you the peace of mind knowing that your dog is being cared for in one of our loving Host family homes. Our bespoke service means that we carefully choose the right Host for your dog so that your dog’s needs are met. Your dog is in a home-from-home holiday environment providing you with an alternative to kennels or having to ask family. We take care of all the organisation and legal aspects, so that you can have a stress-free holiday, knowing your much-loved dog is in the very best of care. On the day of your holiday your beloved dog is chauffeur driven in a car from your home to the host and back again. 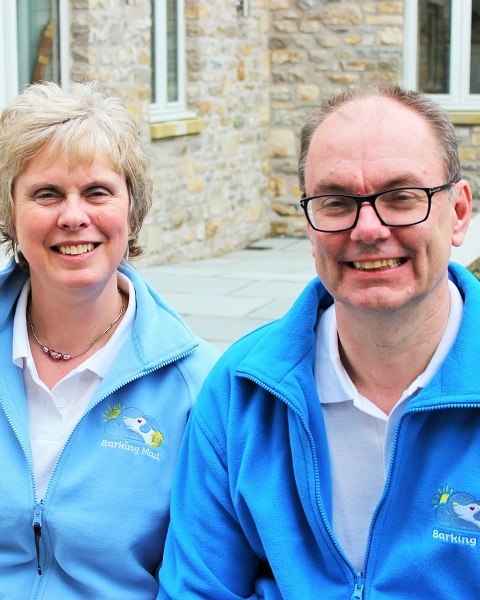 Our host families are very special to us at Barking Mad, each host is carefully selected and their backgrounds can vary from teachers on school holidays to those who have retired from work but are still very active and miss a four legged friend about the home. Would you like to join our host community? As a Barking Mad host, you will offer bespoke one-to-one home boarding holiday care for our dogs for weekends and holidays. 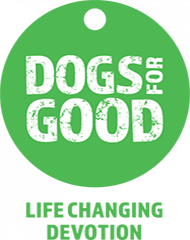 If you would like to say hello to a temporary furry guest, enjoying all the social and health benefits of dog ownership without the financial or full-time commitment, then why not become a part of our valued host community. We provide full support 24 hrs a day, 7 days a week. We look forward to meeting you and your dog!